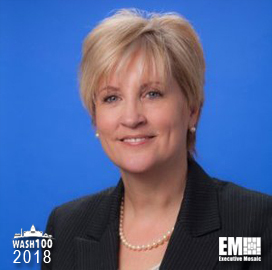 Executive Mosaic is honored to introduce Catherine Kuenzel, vice president of enterprise services for Microsoft‘s public sector business in the Americas, as an inductee into the 2018 edition of the Wash100 — Executive Mosaic’s annual selection of influential leaders in the government contracting arena–for her leadership in managing enterprise services and personal mentoring style. 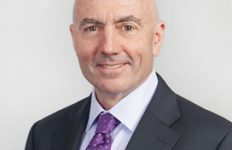 Kuenzel joined Microsoft in March 2017 after serving as executive vice president and general manager of the homeland security group at government information technology provider CSRA. Under her leadership, CSRA secured a potential $967 million contract from the Department of Homeland Security in 2015 to deliver managed IT services to a DHS-run data center. 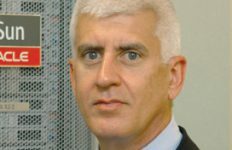 Kuenzel said at the time that CSRA will apply an “as-a-service” business model to help DHS manage and secure its IT operations. 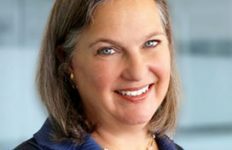 She previously held leadership roles at IT firm Computer Sciences Corp., which merged with Hewlett Packard Enterprise‘s enterprises services business to form DXC Technology. CSC gave Kuenzel the “Ingenious Minds” award, which sought to highlight employees’ thought leadership efforts. 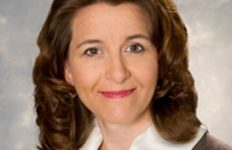 She told ExecutiveBiz in an interview in 2010 that her two-decades of experience in the technology industry taught her how to effectively communicate with customers about their technology needs and goals. Kuenzel, who was vice president of Northrop Grumman‘s federal civilian business from 2002 to 2013, added that mentoring is key to a well-rounded career. “We also have a responsibility to mentor the next generation of engineers and scientists,” she noted. Executive Mosaic congratulates Catherine Kuenzel and the Microsoft team for their selection to receive this award.